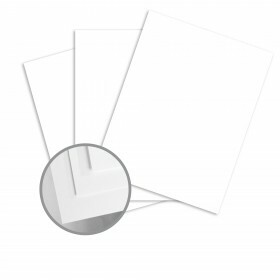 The 94 brightness of this long-grain 100 lb. paper is high enough to produce documents that look crisp and professional each and every time. 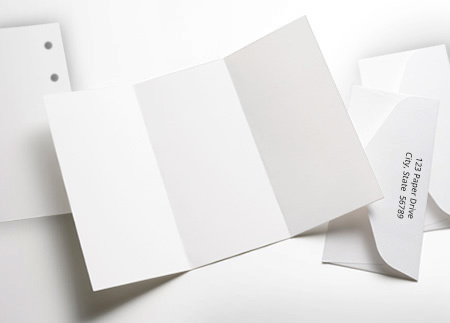 Therefore, feel free to make this your go-to paper choice for any print job involving large production quantities. 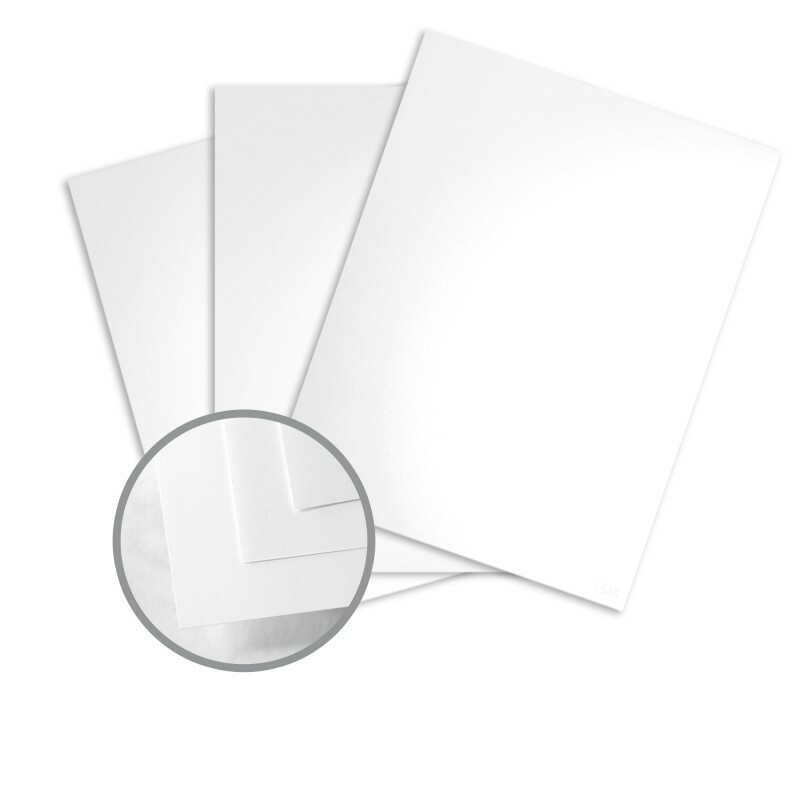 Whether you’re printing black and white graphic images or boldly-colored design specs, this high-performance 100 lb. 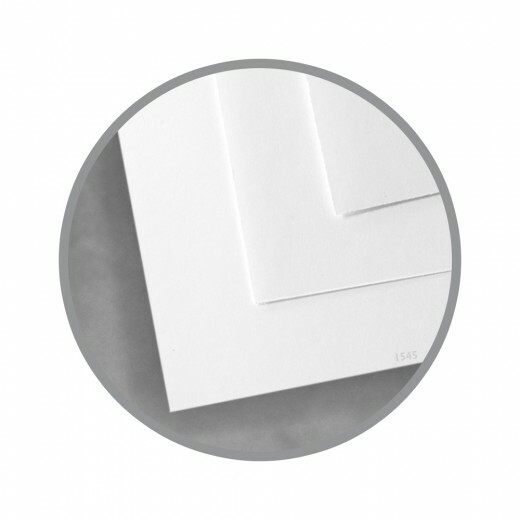 text paper is a reliable choice for brilliant brochures, flyers, direct mail pieces and other projects. Your project may require cutting, perforating and other finishing services we offer. If so, talk to use about how we can enhance this glossy sheet to your specifications. 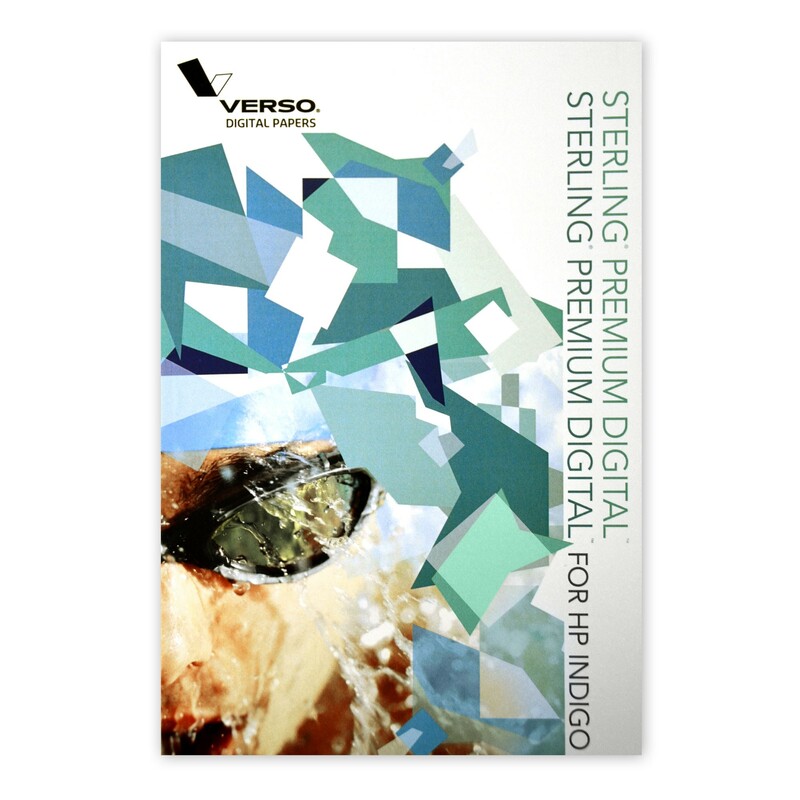 Sterling Premium Digital White Gloss 100 pound paper from Verso Corporation provides the highest quality and most versatile everyday digital printing paper suitable for Hp Indigo, NexPress, iGen and laser production equipment. It is also Forest Stewardship Council (FSC) certified, Sustainable Forestry Initiative (SFI) certified, Programme for the Endorsement of Forest Certification (PEFC) and contains 10% post-consumer waste. This workhorse coated paper performs well and hits a price point your bottom line with love. It works great with alcohol inks and melting crayons, but I need the same glossy paper that is heavy enough to be mailable post cards.